Sen. Kamala Harris, D-Calif., announced that she will run for president next year. As Americans commemorate Martin Luther King Jr.'s contributions to the nation, Democratic presidential hopefuls are fanning out across the country to honor the civil rights leader. 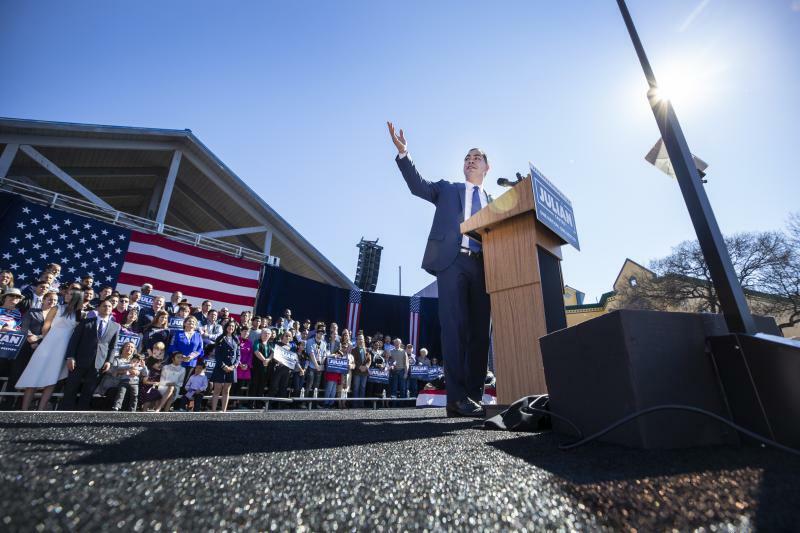 Meanwhile, an annual rally to observe King's birthday held in the capital of South Carolina, a critical early-voting state in the Democratic primary, will feature two senators expected to seek the White House in 2020, Cory Booker of New Jersey and Bernie Sanders of Vermont. Former Vice President Joe Biden, who's weighing his own presidential bid, is set to speak at a King holiday event in Washington alongside former New York mayor and possible 2020 rival Michael Bloomberg. Two candidates who have already opened exploratory committees — Sens. Elizabeth Warren of Massachusetts and Kirsten Gillibrand of New York — will also appear at King-centered events. The senator plans a formal campaign launch in Oakland in a week and will have her headquarters in Baltimore. She's already planning her first trip to an early primary state as a declared candidate. On Friday, Harris will travel to South Carolina to attend the Pink Ice Gala in Columbia, which is hosted by a South Carolina chapter of the Alpha Kappa Alpha Sorority, which Harris pledged as an undergraduate student at Howard University. The sorority, founded more than 100 years ago, is a stronghold in the black community. 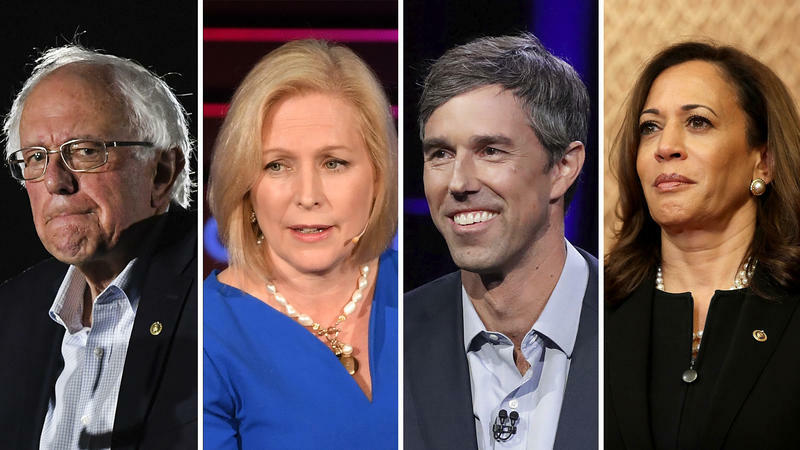 The holiday dinner conversations are going to be intense in several high-profile Democratic households in the coming weeks, as potential candidates near decisions on whether to run for president in 2020. Even as their staffs and political advisers have already begun scouting out office space, interviewing potential aides, and plotting out strategy for the 2020 presidential election, most haven't completely made up their minds about entering what's expected to be one of the most crowded primary contests in history.